Shaving cream is a special product that is applied to the parts of the body with hair. This cream is very helpful to offer lubrication as well as to prevent burns caused by razors. To save money, it is best that you use cream that is made from substances that are usually present in homes. 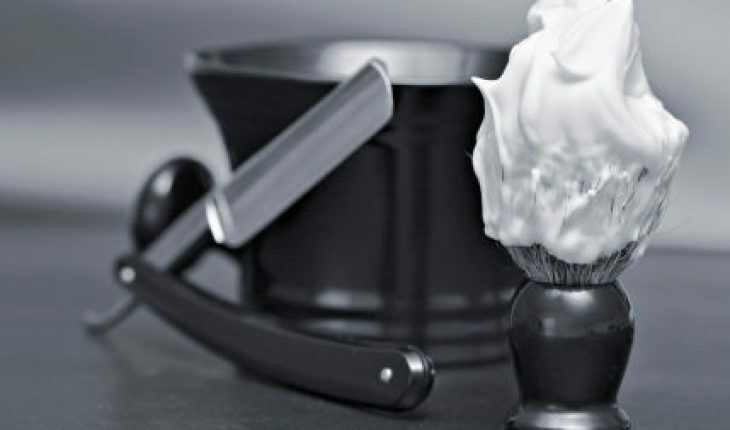 To make homemade shaving cream easily, you can follow the simple pointers and guidelines below. 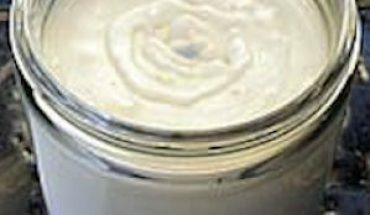 To make this cream, you need eight ounces glycostearin or diglycol stearate, eight ounces of heavy mineral oil, 40 ounces of water, two large pots and a double broiler. The initial step is to pour the mineral oil and the diglycol stearate in the pot. Set the temperature of the double broiler to 150 degrees Fahrenheit. Heat the mixture in the broiler. Pour the water in another pot. Heat the pot to 150 degrees Fahrenheit. As soon as the water reaches the temperature, add the mineral oil mixture to the pot that contains water. Stir the mixture and remove the pot from the broiler. Wait for the mixture to cool down. Transfer the mixture into several bottles, jars or containers. Cover the containers and keep in cool and dry place. You can try this recipe if you are interested in trying traditional cream. The ingredients for the recipe are ½ teaspoon sunflower oil, ¼ cup unscented glycerin soap, a double broiler and a decorative mug or cup. Get a knife and cut the soap into several portions. Place the soap in a double broiler and melt. Add the sunflower oil and transfer the melted soap in a mug or cup. Let it cool down before using. Always store in cool and dry place. This shaving cream contains three capsules of vitamin E, ½ tablespoon of glycerin, two standard round bar soap molds, 10 drops of peppermint fragrance oil, 10 drops of cinnamon fragrance oil, three drops of orange coloring liquid and five ounces of coconut soap base. Place the soap in a microwaveable dish and put inside the microwave oven for 50 seconds. When the soap melts, open the capsules and add the vitamin E into the melted soap. Stir and add the glycerin, fragrance oils, witch hazel and colorant. Transfer the mixture to the soap molds and cover the molds with plastic. Put the round molds in the freezer and wait until the mixture forms into gel.